“Ah, this is a long story!” laughs Ghassan Aboud, when I cheekily ask him to tell me a succinct version of his 25-year-long entrepreneurial journey so far, which, at the moment, sees him at the helm of Ghassan Aboud Group (GAG), a Dubai-headquartered international business conglomerate of which he is founder and Chairman. 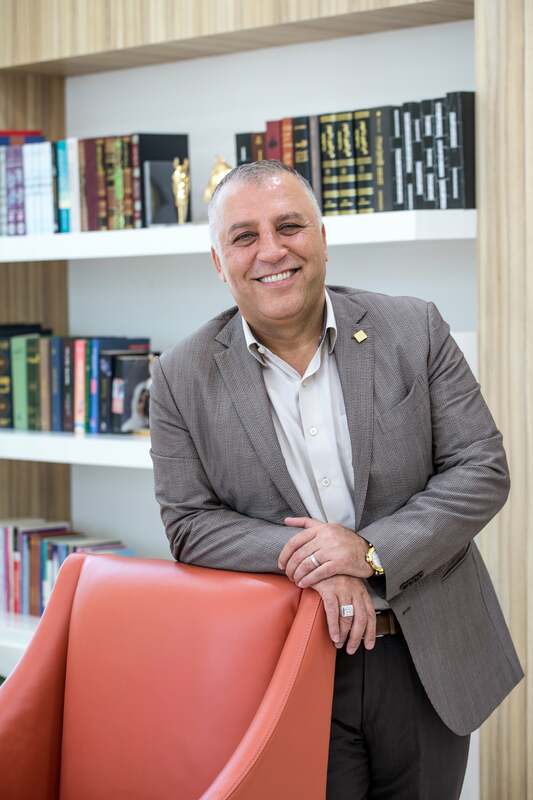 The pre-eminent entrepreneur today leads a diversified multi-billion enterprise that has operations in everything from real estate to media to hospitality, but Aboud’s flagship business was in the automotive domain, which he entered in Dubai, back in the early nineties. 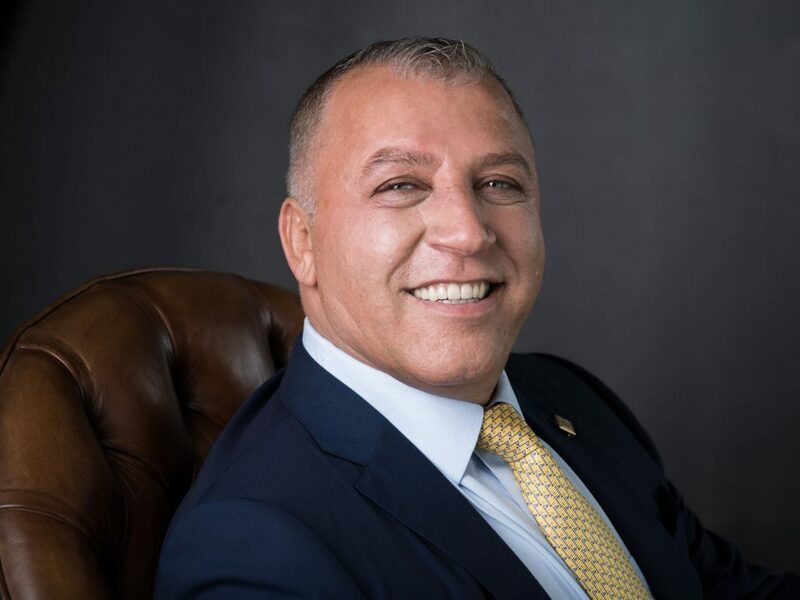 Ghassan Aboud, founder and Chairman, Ghassan Aboud Group. In addition to the hotel portfolio, the group has invested into a substantial pastoral business with land area of 35,000 hectares with a carrying capacity of 2,500 breeders. The vision is to achieve the highest standards in land and pasture management, environmental sustainability, and animal welfare. The UAE’s real estate arena is another sector GAG is tapping into- Elements Properties is its single-source provider of construction, development and real estate services within the country. 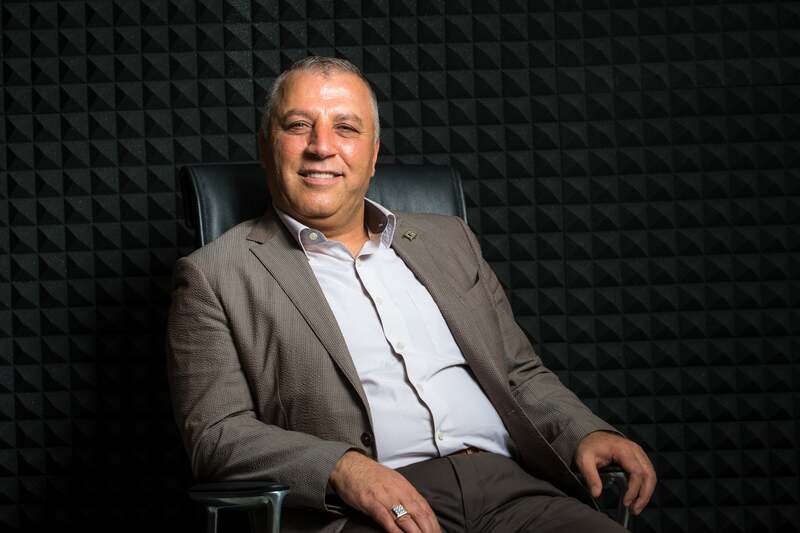 “Further, taking advantage of our internal competencies we have promoted a specialist logistics organization called Gallega Global Logistics that provides end-to-end services to discerning customers in the region,” Aboud adds. He further highlights that the Ghassan Aboud Group has also moved into the retail domain- to keep an eye on its Grandiose brand, which refers to both a chain of exclusive supermarkets, as well as bespoke catering business, both located in the UAE.“Our retail business offers a premium supermarket experience to customers, delivering products of the highest quality at affordable prices,” Aboud says. “Furthermore, our bespoke catering facility offers an eclectic range of nutritious mealtime solutions to prime customers. 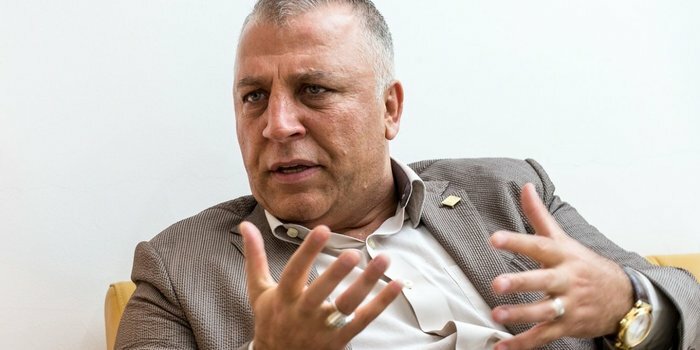 We aim to grow across the food value chain in the coming years.” The sheer variety in the industries that GAG has invested in makes it clear that Aboud has a particular eye for businesses (and locations) that are going to keep his enterprise growing and scaling up over the foreseeable future.